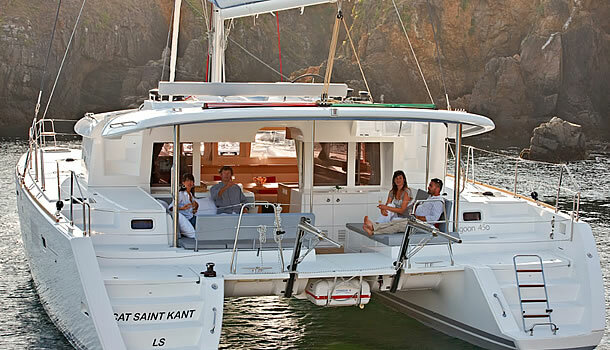 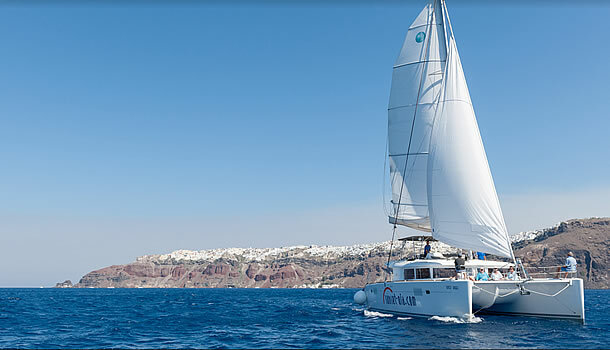 Board our catamarans or our motor yachts to experience the deep blue of the Aegean Sea. 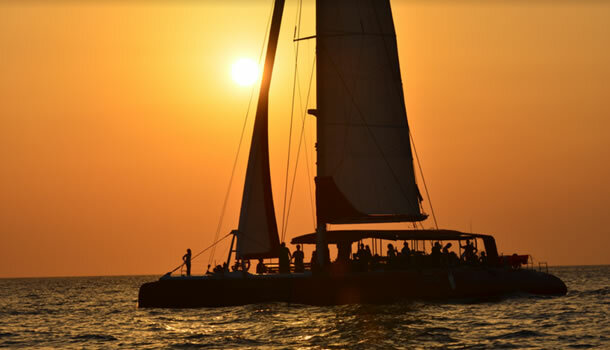 We offer Private or Semi Private Cruises for every occasion, including special ones like parties, wedding proposals or honeymooners. 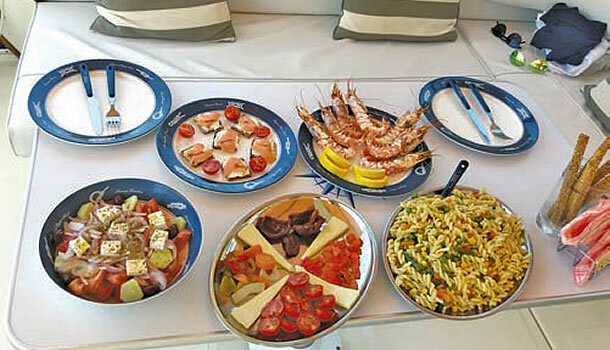 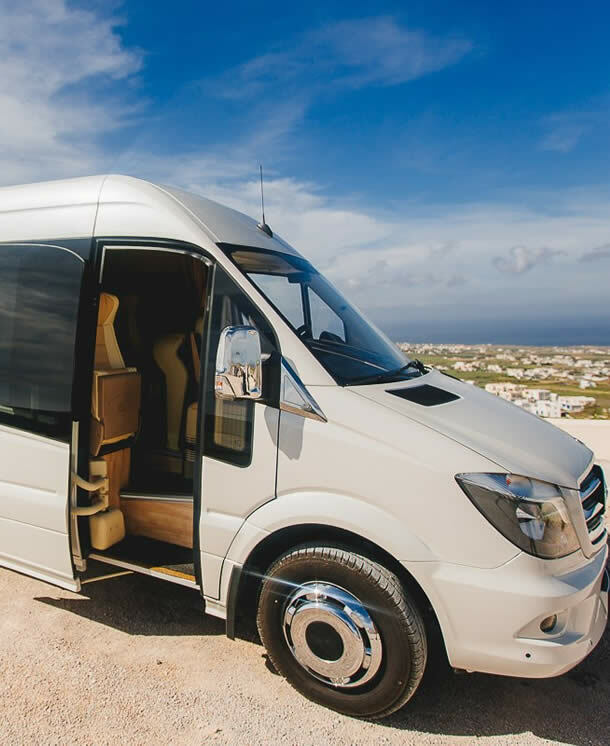 All cruises include round trip mini bus between your hotel and the marina, lunch/dinner and soft drinks and wine. 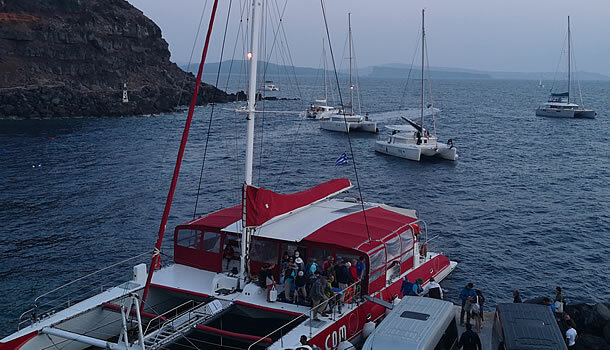 Check our 2019 catamaran & yacht excursions here. 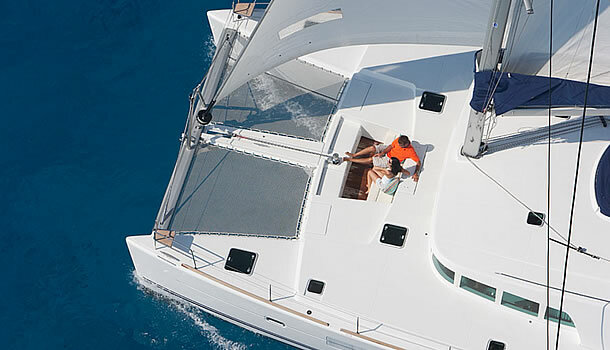 Check the "Bill" yacht cruises for 2019 here. 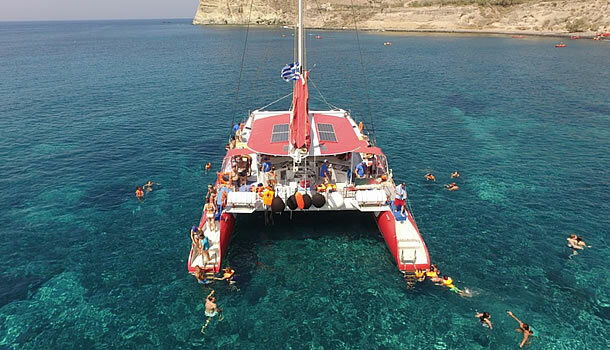 Book a catamaran private tour together with a bus private tour and get 50% discount on the bus tour!